Bands that take liberally from legendary heavy metal bands when forming their own sound are obviously very common. Whether you’re talking about the throngs of Black Sabbath sound-a-likes or bands that try their damnedest to recreate Darkthrone’s classic Peaceville-era black metal years, they’re prevalent across every subgenre you can think of. For some people, the idea of creating a band that sounds so similar to an established, beloved band is offensive or at the very least unnecessary. For others, they’re just glad to have a band making use of a style they enjoy, especially in an situation where the band being emulated is either not around, or doesn’t care to create more music in that particular style anymore. 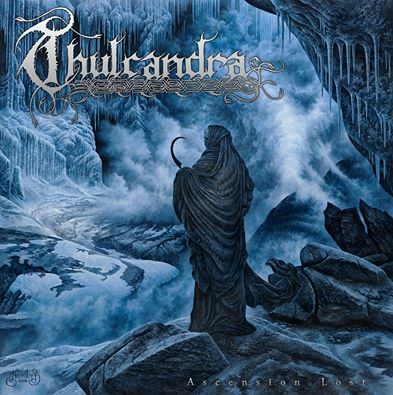 Starting with their 2010 début Fallen Angel’s Dominion, Thulcandra has made a name for themselves by creating albums that painstakingly recreate the sound of Swedish black metal icons Dissection, specifically their first two albums. 2011’s Under a Frozen Sun is as close to matching Dissection’s majesty and melodic genius as anyone is ever going to get without travelling back in time and stopping Jon Nödtveidt from committing his horrific crimes, in hopes that in addition to sparing the victim’s life  he might have made another album or two with that sound, rather than 2006’s truly under-appreciated, though very different Reinkaos. The last example cuts to bone of the matter rather precisely, at a time when metal is struggling to discover new musical frontiers. You’re not likely to find many people that will tell you that any new stylistic ideas are inherently bad ideas because, using Steffen’s example, South of Heaven is at least somewhat different from Reign in Blood. ‘Silent Scream’ is uglier and more dissonant than anything on Reign in Blood, and the title track is more measured and foreboding than Slayer’s standard fare to that point. Instead, Steffen is arguing for gradual and rational progression when many bands elect to become something else entirely, an artistic decision that is often wrongly mistaken for maturity. It’s hard to argue against a band having conviction and passion for what they’re doing, whether they’re a “clone” band or if they’ve carving out a truly unique niche for themselves. As for Thulcandra, Ascension Lost sees them occupying the space in between. Things are noticeably different in that the stylistic devotion isn’t omnipresent. Listening to ‘Sorrow of the One’, the song opens with pensive clean guitar that sounds unlike anything Dissection or other early devotees every came up with. One might place it as something you’d hear from Opeth during the Damnation/Deliverance period, until the rest of the band bring the song into more familiar territory. So having looked at the past, both decades old and months earlier, what’s in Thulcandra’s semi-immediate future? 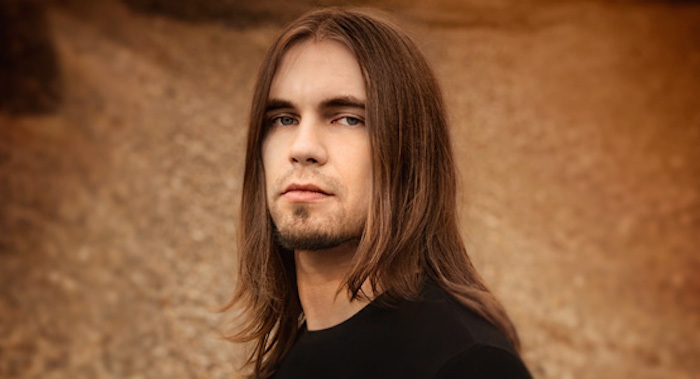 Obscura hit the studio in April, for an album due out late this year, is Thulcandra on break in the meantime, or can the world look forward to more live dates or even tours? Having witnessed a Dissection show in Tijuana, Mexico not long before Jon Nödtveidt’s death in 2006, I feel qualified to say that if Thulcandra’s ability to channel that classic Dissection sound in the studio is any indication of their ability to elicit the same fervor that Dissection did in a live setting, those potential festival appearances will be absolute must-see performances. Our thanks to Steffen for his time, and Andy for the opportunity.